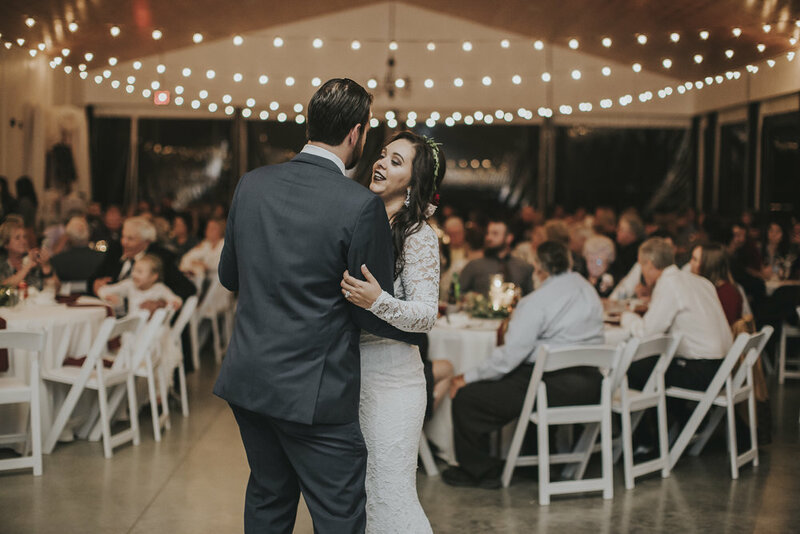 The Pour Vineyard is a wedding venue near St. Louis in Southern Illinois with ceremony opportunities in our rustic barn, vineyard, or near our large lake. 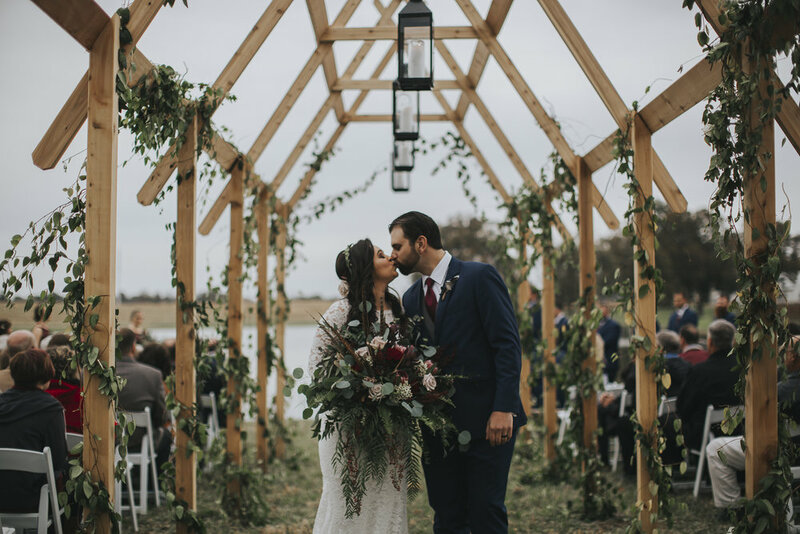 We can host wedding receptions of up to 250 guests in our reception venue situated in the middle of our vineyard overlooking the lake and rolling farmland. 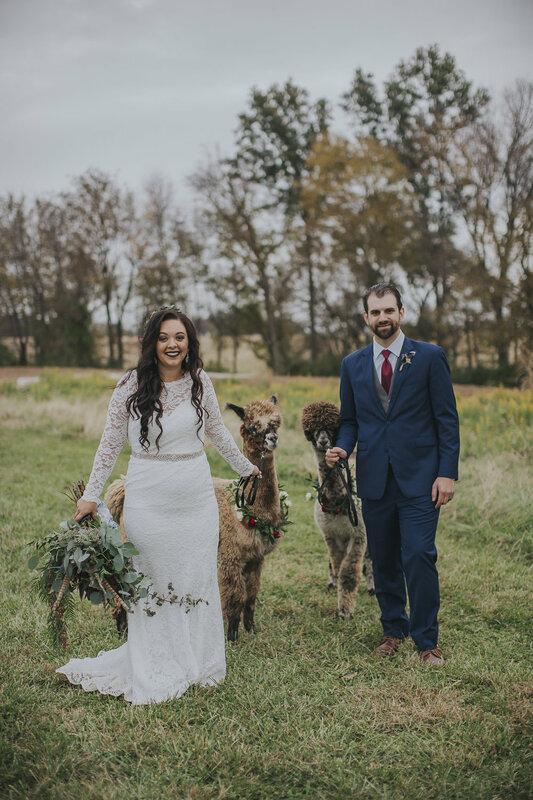 We are Southern Illinois’ newest wedding destination! Whether you are looking for a place for your reception only or ceremony and reception we have you covered. The Pour Vineyard reception venue is the newest event space in Southern Illinois. We offer multiple ceremony locations. With a rustic Barn, large lake, and over 6 acres of vineyards all in one place, the possibilities are endless! Tours are available by appointment only. Most areas are private property, therefore, no trespassing please. Auxiliary tables for gifts, sign in, DJ, Buffet, Wedding Cake, etc..
Nick and Kirsten's Perfect Day! Rachel and Drew, all cute and cool!